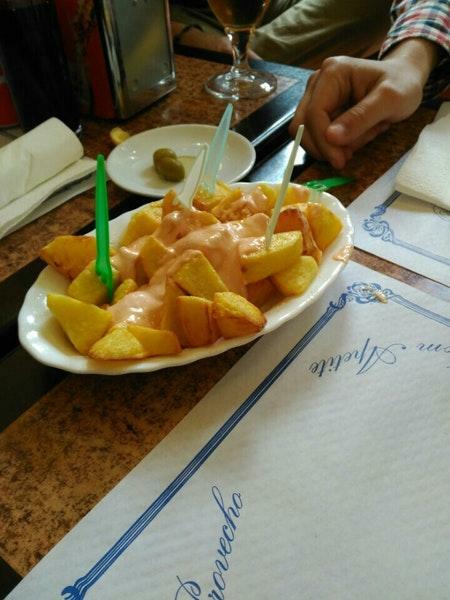 This restaurant offers you perfectly cooked hamburgers, frankfurter and tapas. A number of reviewers consider the staff pleasant. The enjoyable service is something these restaurateurs care about. According to the guests' opinions, prices are attractive. It's a pleasant place with the lovely ambiance. Frankfurt Braulio has got 4 on the TripAdvisor site. Se come super bien! 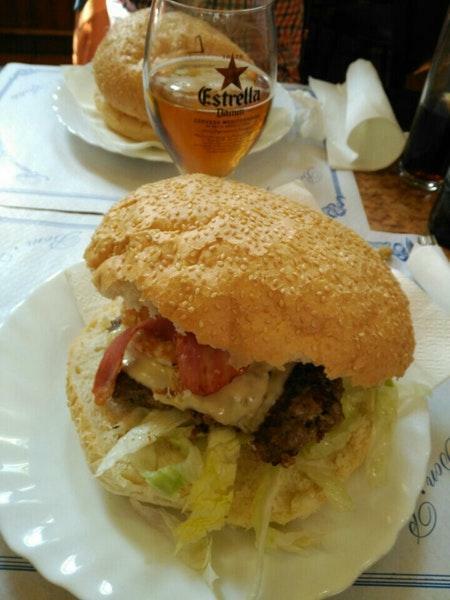 Bocadillos y hamburguesas super originales!